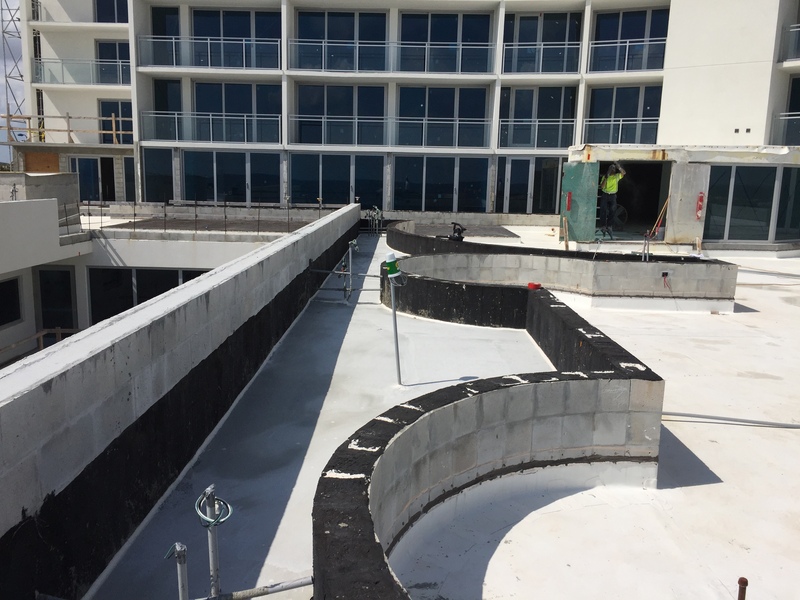 The importance of creating a watertight building envelope is critical along coastal Florida communities. 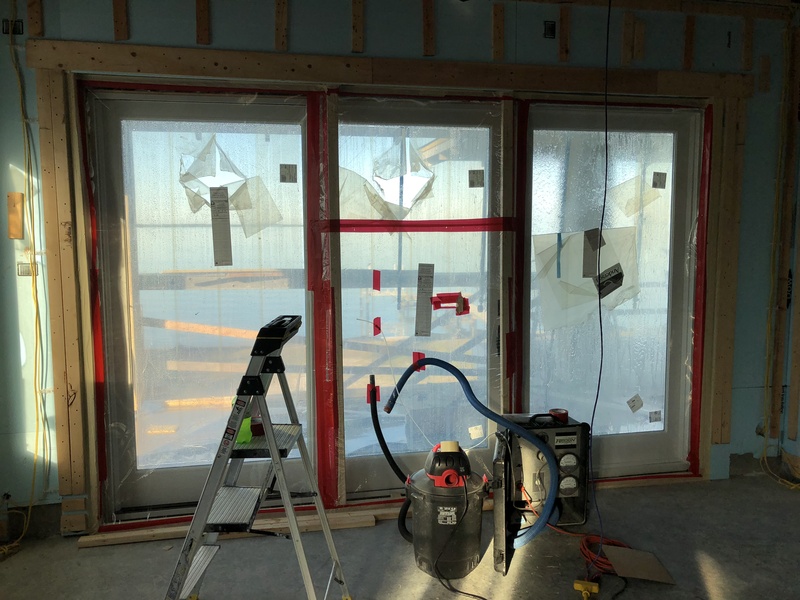 Recon was honored to be entrusted to provide field quality control testing of installed windows and doors in several multi-million dollar residential projects this year. 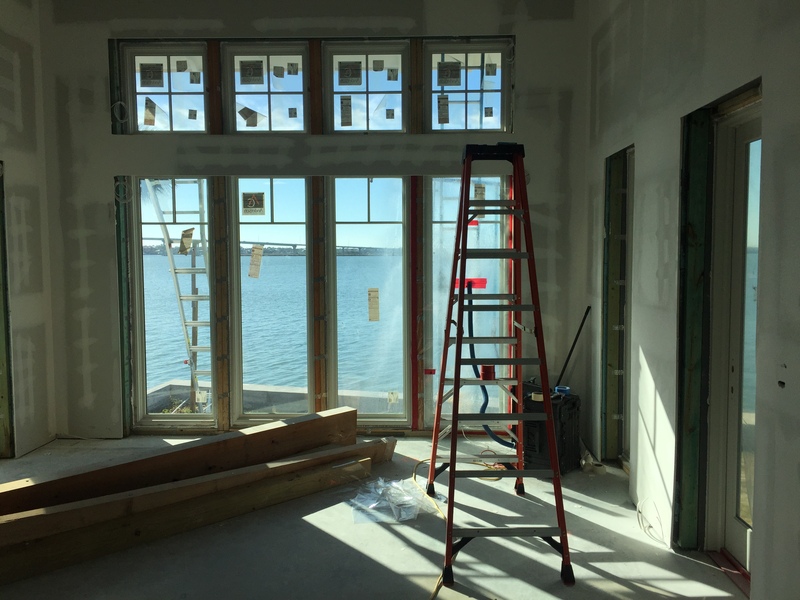 By partnering with the builder, window installer and architect, we were able to verify the success of the installation of quality products in the homes. Its not always visible. To aid in examinations of buildings Recon employs many tools. 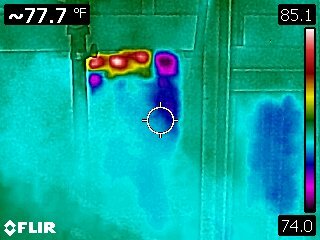 One of them is infrared thermography. 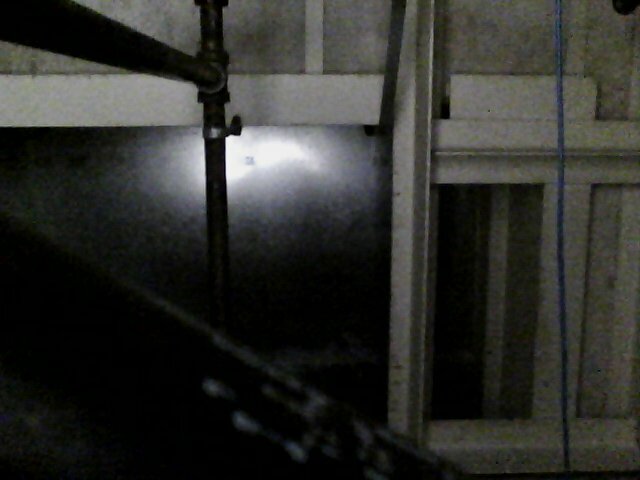 Its little clues that often lead us to identify the source of water that is affecting a building. We’re focused on providing results. If you need assistance, we’re a phone call away. 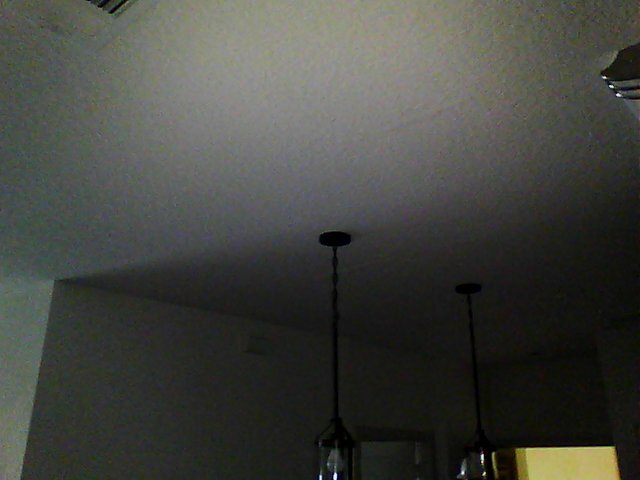 Call 407-948-4983 to discuss your project needs. 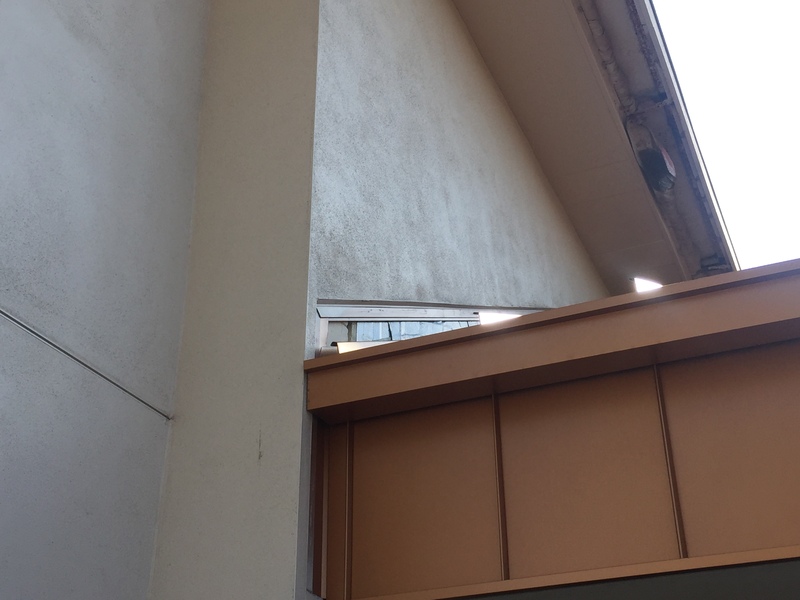 When we received the call requesting assistance in locating the sources of multiple water intrusion issues in a three year old structure we were happy to help. Despite calls for service to the contractor, the potentially responsible subcontractors that responded to investigate provided no solutions, just a finger pointed toward a different subcontractor. After watching the circular firing squad approach end without results, we got the call. Our approach was simple; we looked at the details where leaks were being reported without bias regarding who may be responsible. Our process included gathering background information about where leaks had been observed inside, followed by a methodical examination and diagnostic testing until the leaks were duplicated. 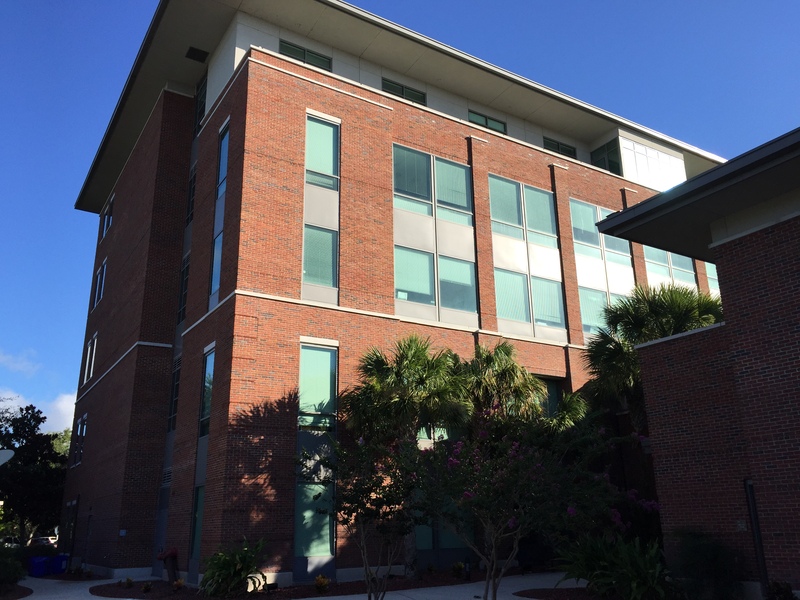 Once we were able to see the leaks happening, we provided documentation to the owner so that they could request specific remedies to the latent problems affecting the building. 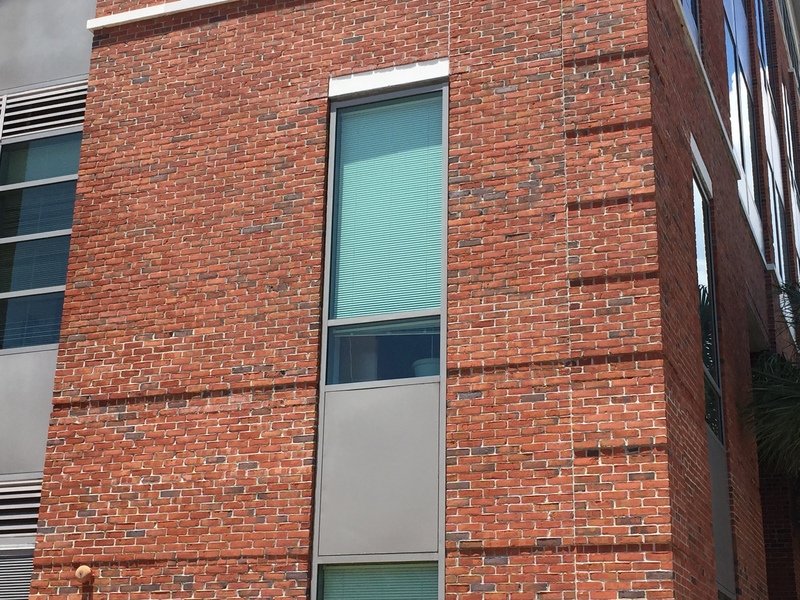 Have a building that needs a neutral third party examination? 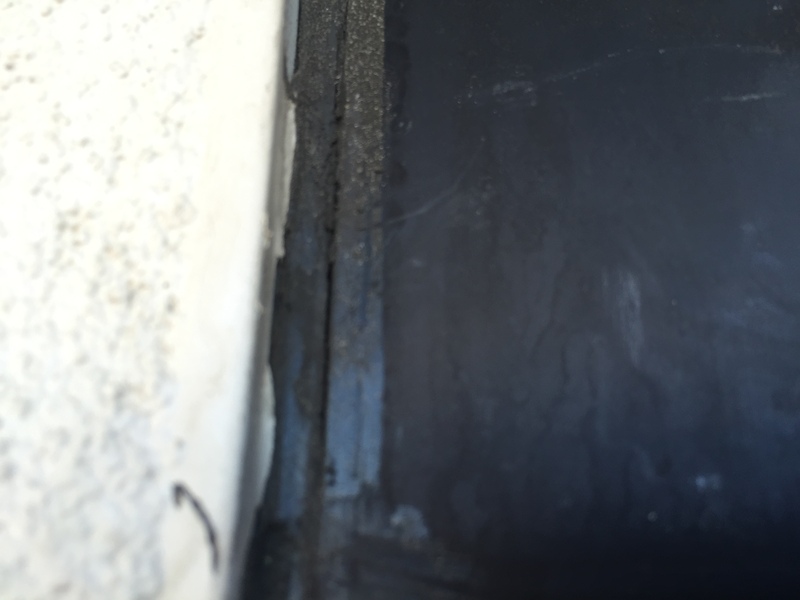 When we examine a project, we look at the details that have, in our experience, contributed to water intrusion on past projects. 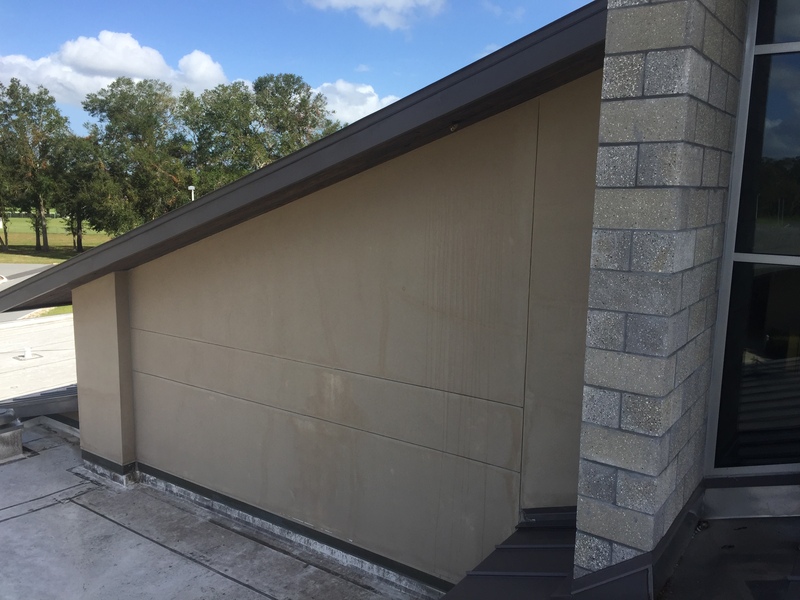 Protect our client’s reputation and interests from water intrusion issues and the expense it brings. We report issues in a clear and concise way that allows for direct action to correct the potential problem, before it affects the building in an adverse way. If you want a second set of eyes to focus on the small details, we’re here to serve. 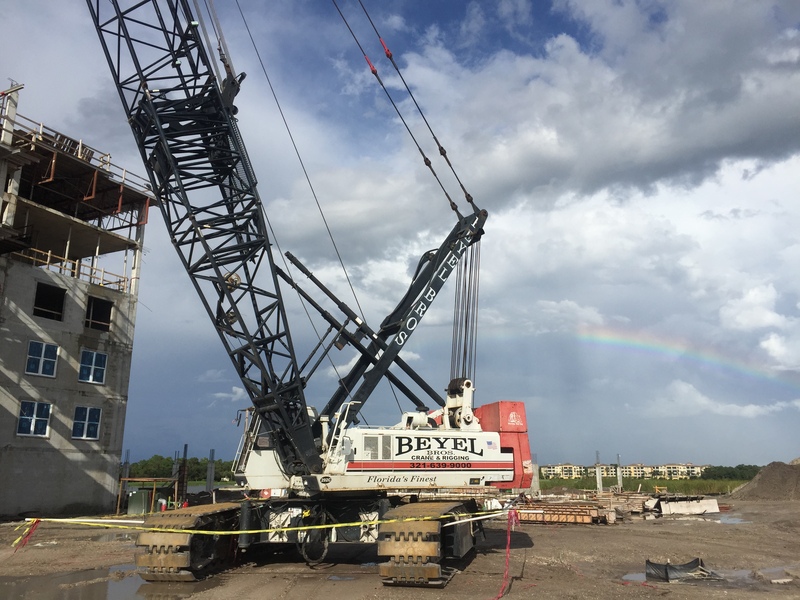 Recon continues to provide solutions to building owners and managers throughout Florida thanks to word of mouth referrals from past clients. 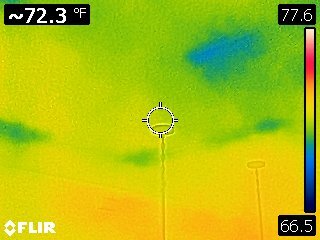 One of our most recent investigations in Central Florida resulted in locating the source of every reported leak through the use of infrared examination and diagnostic water testing. We enjoy being able to arm our clients with the information they need to respond to leaks in a coordinated and precise manner to resolve issues with minimal disruption to operations. 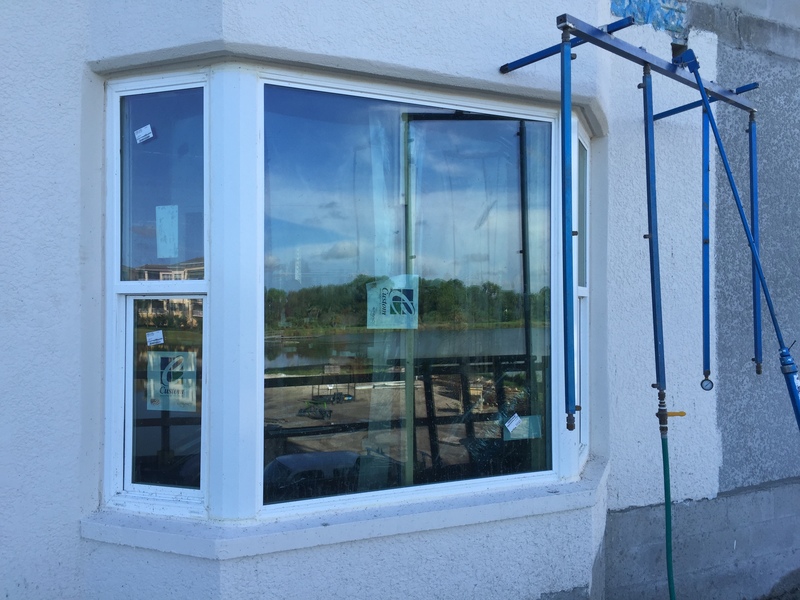 Recon provides field quality control testing throughout Florida to ensure windows are installed successfully. 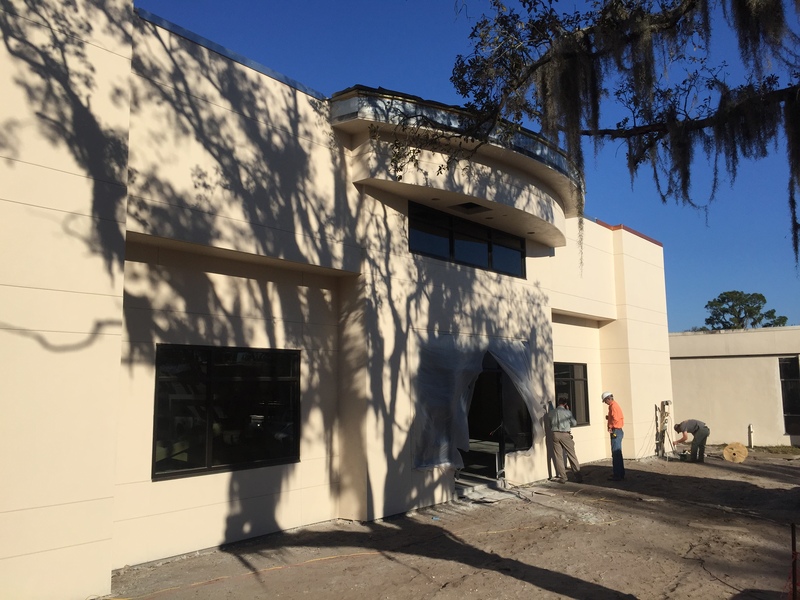 If your project specifications require ASTM e-1105 field testing, give us a try to find out why we’re a trusted partner with many leading contractors in Central Florida. 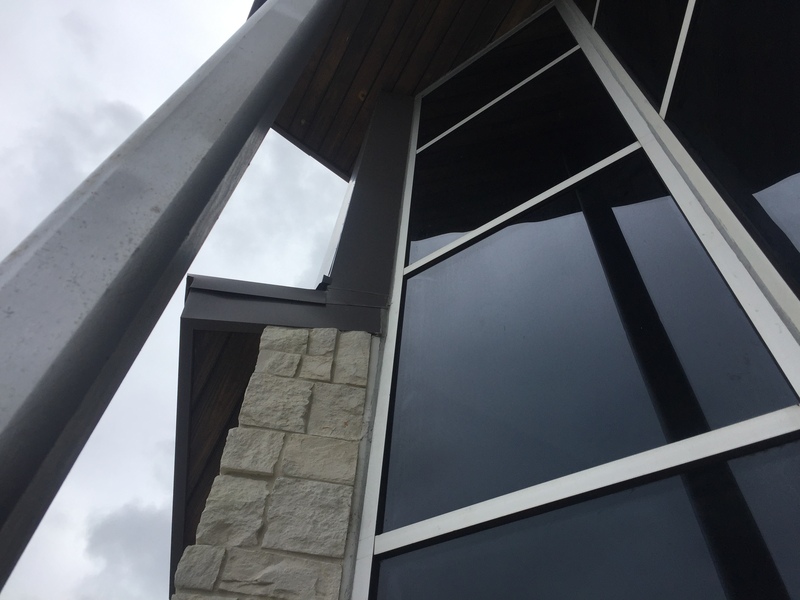 When we examine details on a project our vision is focused on locating and identifying details that are critical to keeping the weather outside and assisting your project team in making sure they execute them successfully. 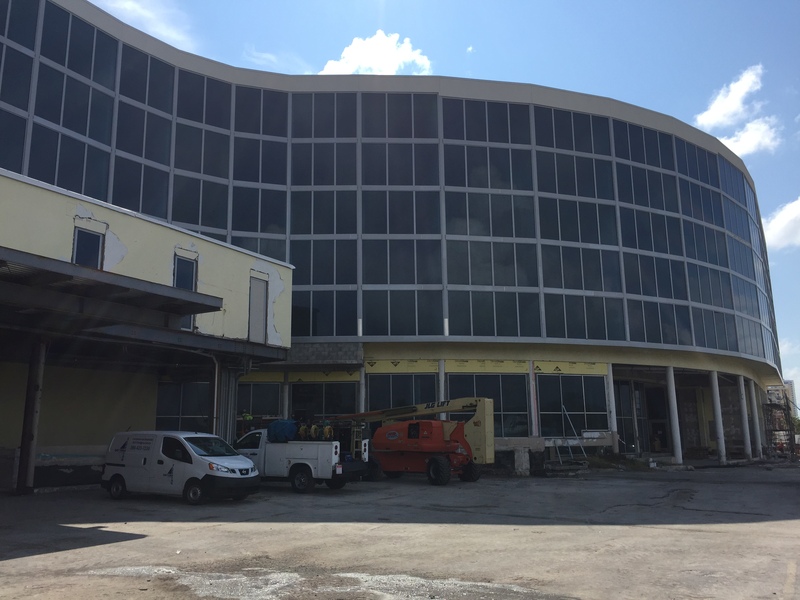 We recently provided a review of ongoing construction of building envelope details to help ensure the Hard Rock Daytona is delivered to owners in a watertight condition. 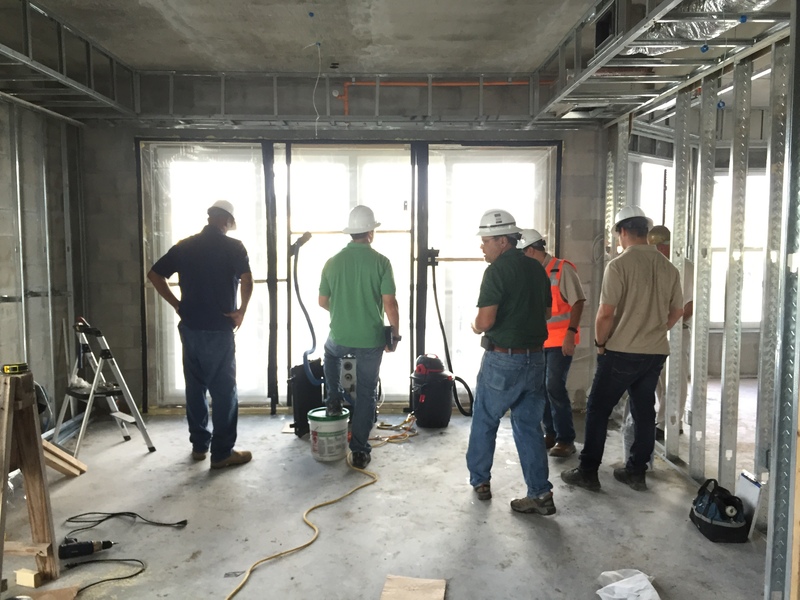 Recon spent time on-site with the project team providing field quality control testing of installed windows and sliding glass doors for water leakage in order to confirm that the products as well as the means and methods of installation were working to keep water out of the building. We all know its going to rain, preparing for it is key. 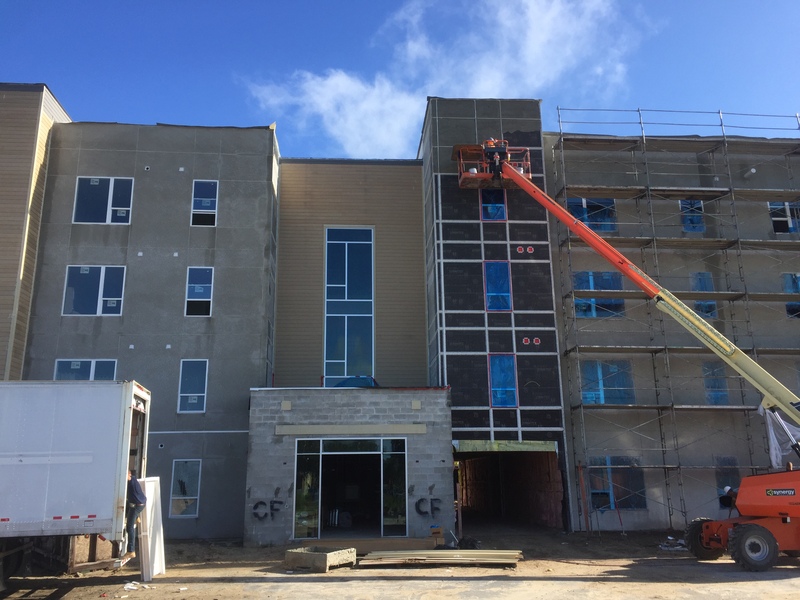 The time spent evaluating the newly installed systems in various openings provided crucial feedback that will allow for the delivery of a watertight building envelope. Teamwork delivers a watertight building envelope. Recon is available to provide the same field quality control testing on your project. Give us a call to hear more about our flexible and affordable testing services. 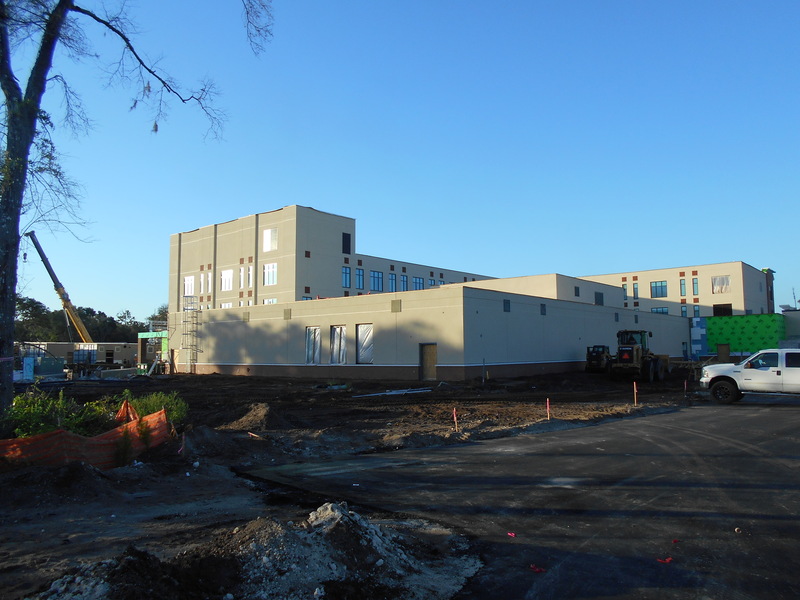 Recon has you covered when the need arises for testing windows, skylights & curtainwall on new construction projects. Whether required by the Division 8 Specifications or you’re interested in making certain that your work is a documented success, we provide affordable and reliable field quality control testing. 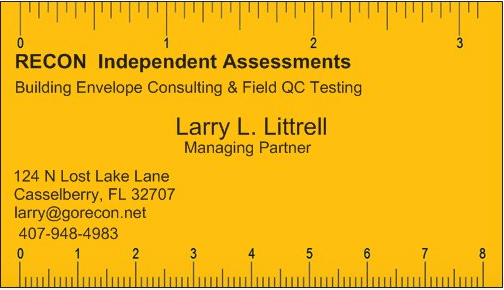 Call us today to discuss testing need on your project. When the building is experiencing leaks there are many possibilities for where the water is coming from. If you need assistance locating the source of the issue, we can help. 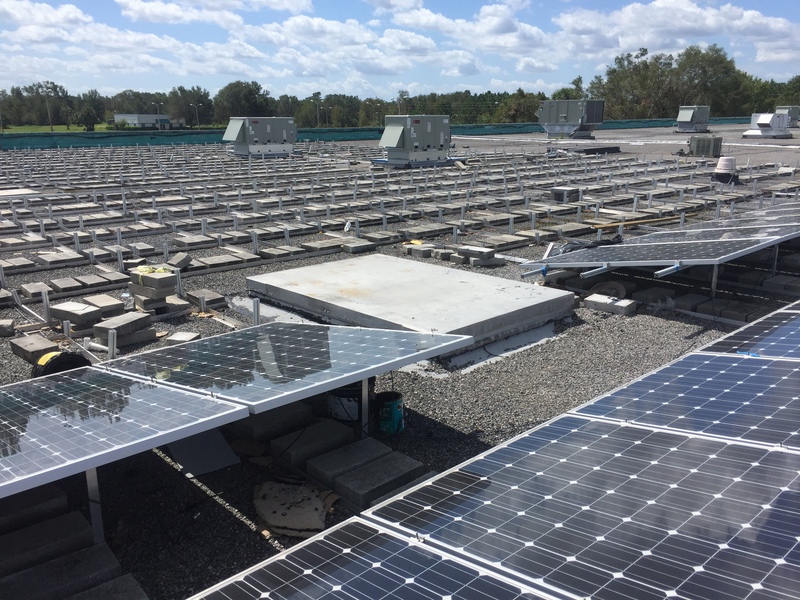 We did just that earlier this month for a Central Florida city. 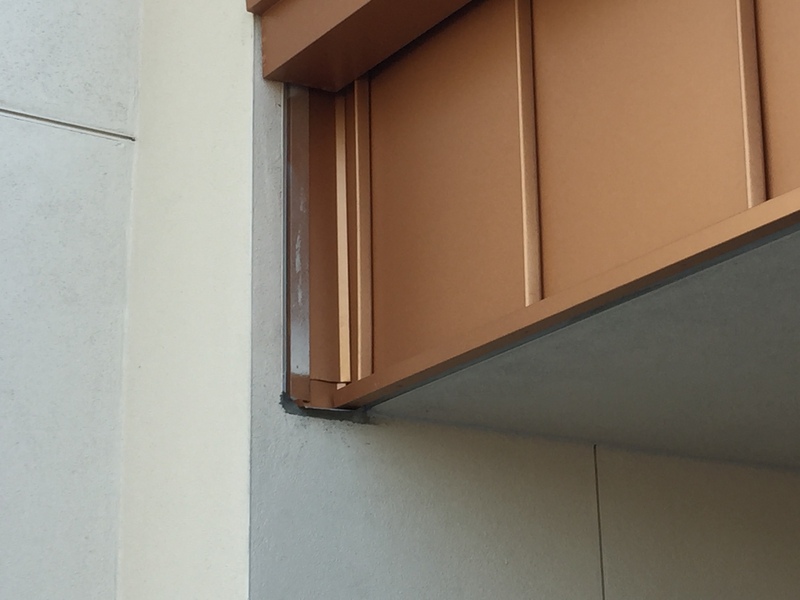 We were able to identify multiple issues that will need attention to restore the building envelope to prevent water from passing through to the interior during wind driven rain events. 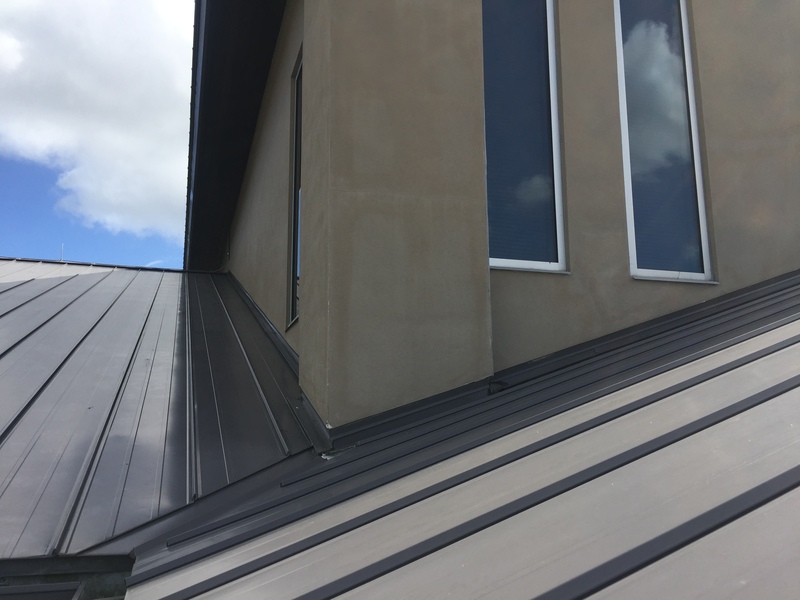 Our approach and experience with hundreds of buildings makes us uniquely qualified to assist you with your project. Our documentation of the existing conditions and qualitative results from diagnostic testing will be utilized by a design professional to develop a repair plan that can be used to estimate costs for the repairs. We’re ready to help you with your building, give us a call.